Hills Physical Therapy accepts Private Insurances, Workers’ Compensation, Medicare, Tri-Care/Tri-West, Travelers Ins. and we are a preferred provider of the Physical Therapy Network (PTPN) which includes over 2,000 insurance companies. If you have a PPO, POS, or HSA we should be in your provider network. 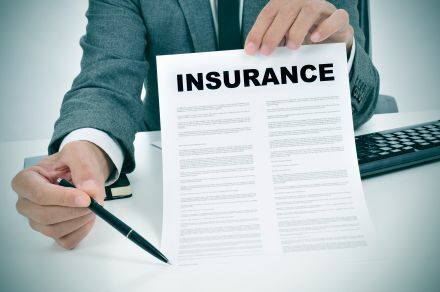 Please call us if you have any questions regarding what insurance plans we accept.